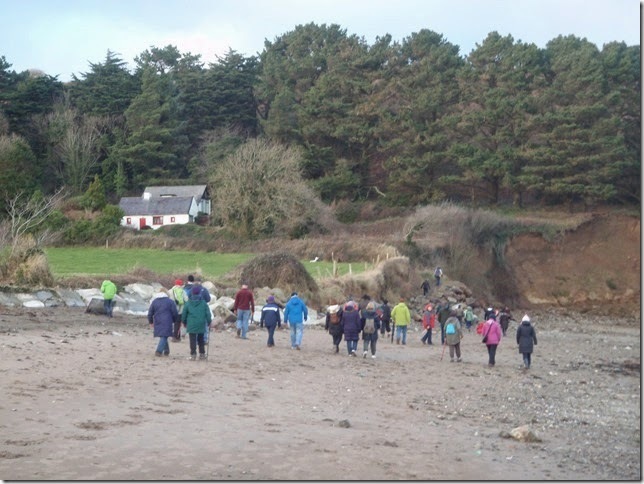 The February Walk was along Dungarvan Bay on Sunday February 16th. 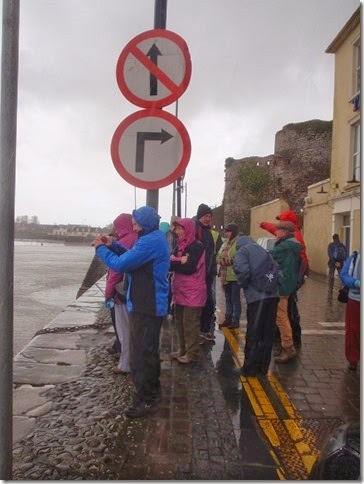 The walk leader was Waterford IWT's resident field ecologist, Denis Cullen. 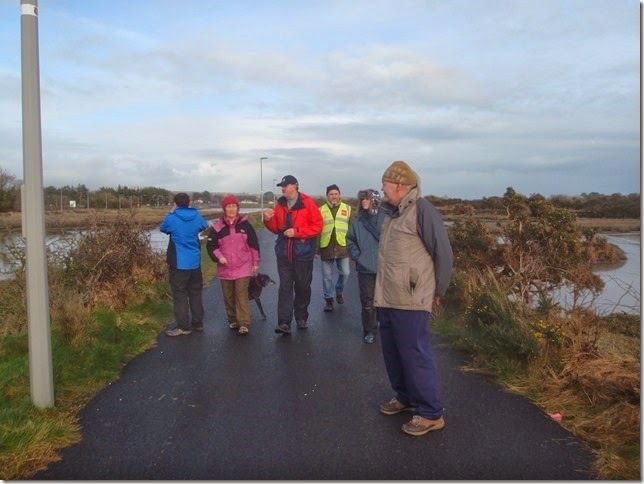 The walk took in part of the converted rail bed. There was lots of historical and wildlife interest. 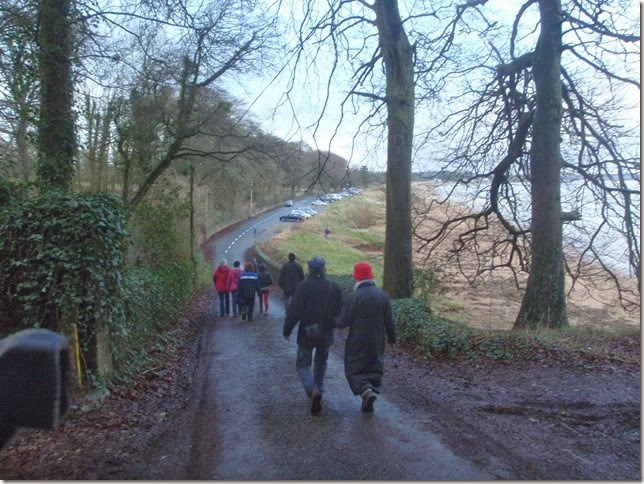 The January walk on January 19th was to Woodstown. Thanks to Denis Cullen for the photos.